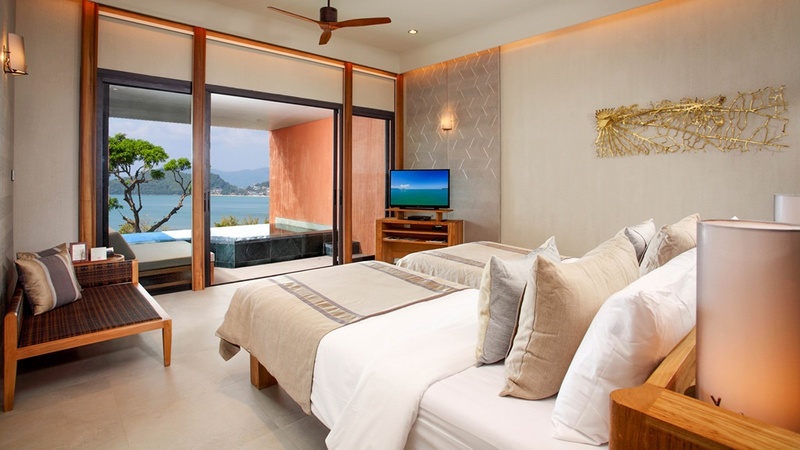 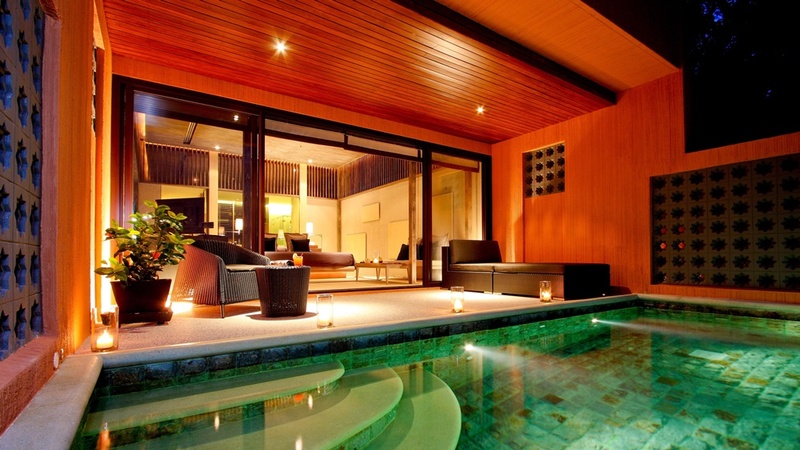 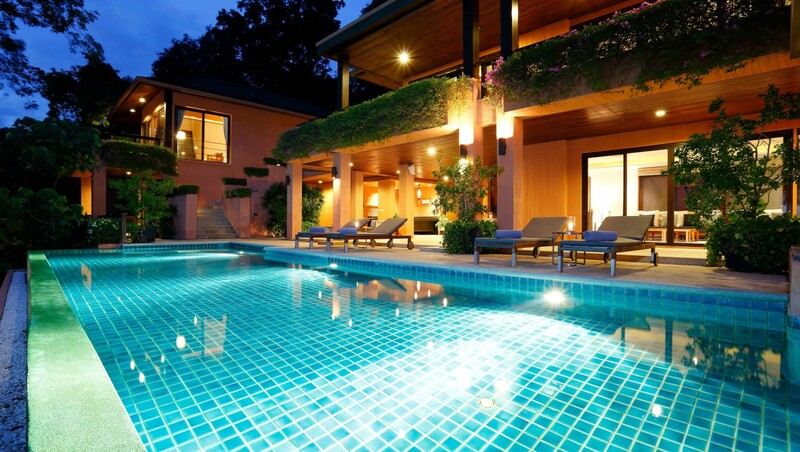 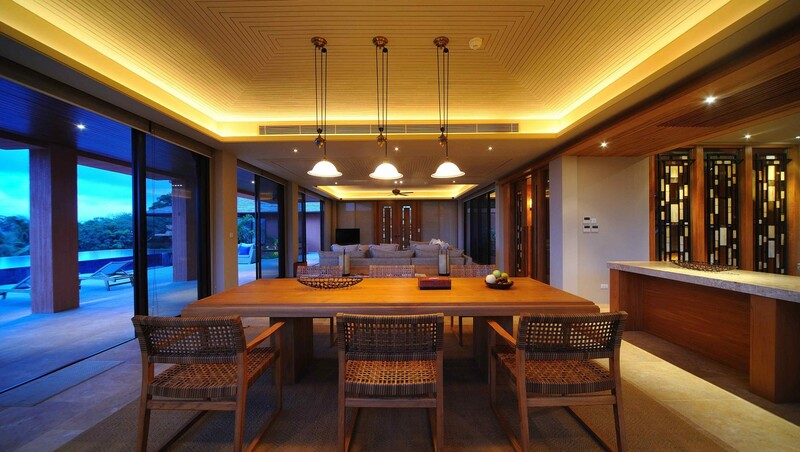 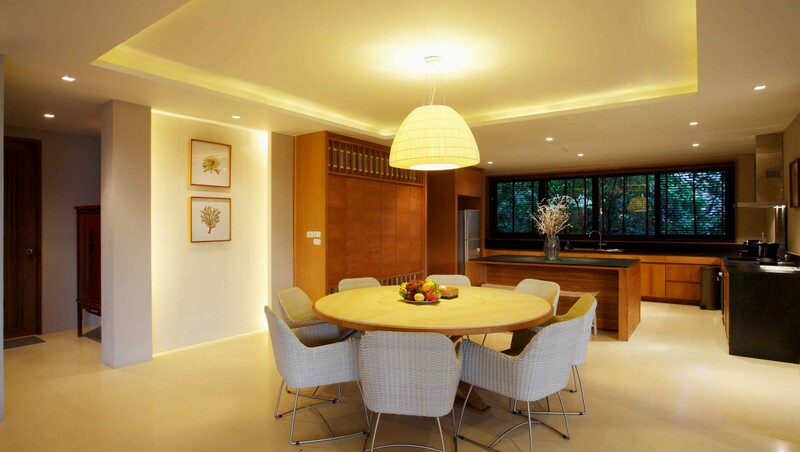 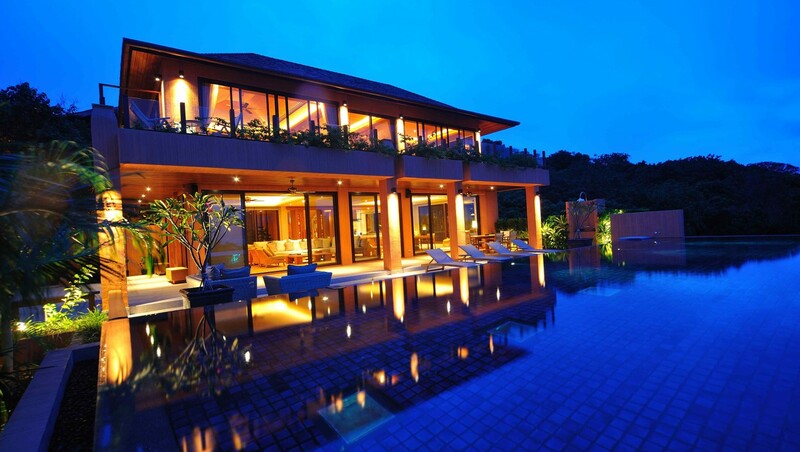 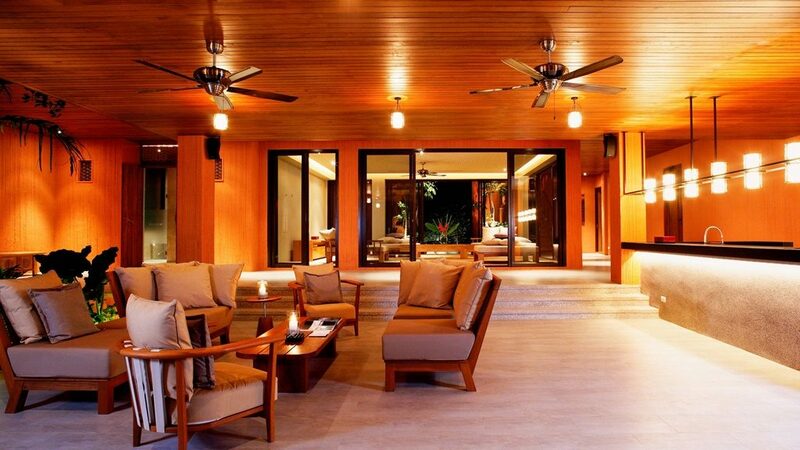 For stylish living and exquisite entertaining under one roof, Sri panwa grand hotel phuket offers Luxury Four Bedroom residence villa comprising a large infinity pool and absolutely private incomparable indoor and outdoor living space of up to 1600 sq.m. 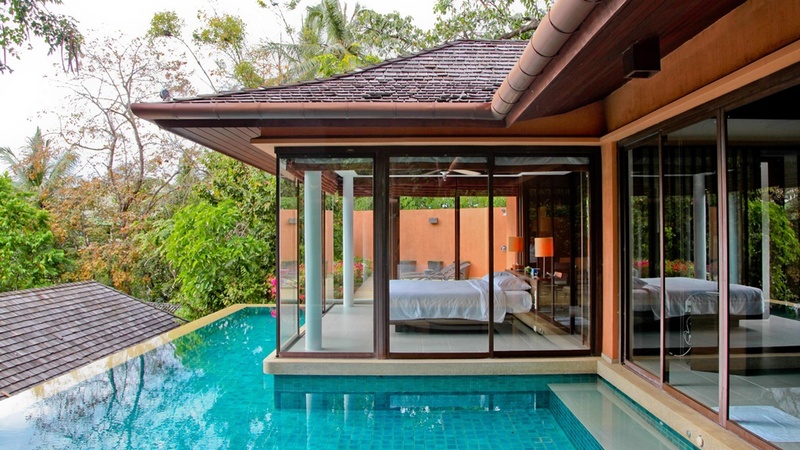 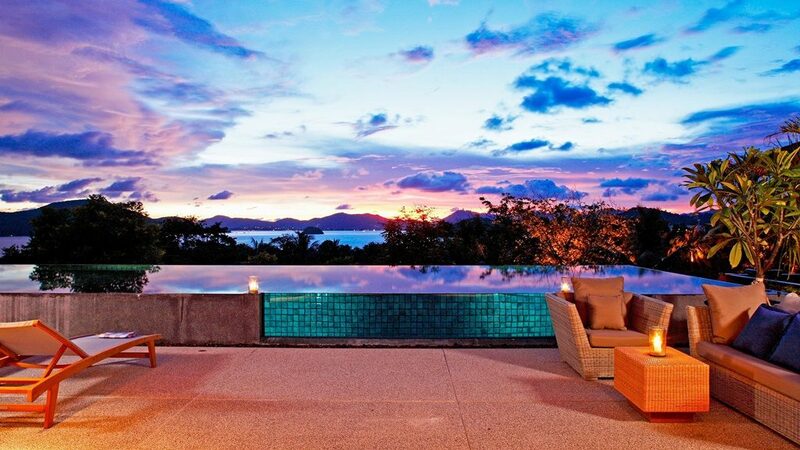 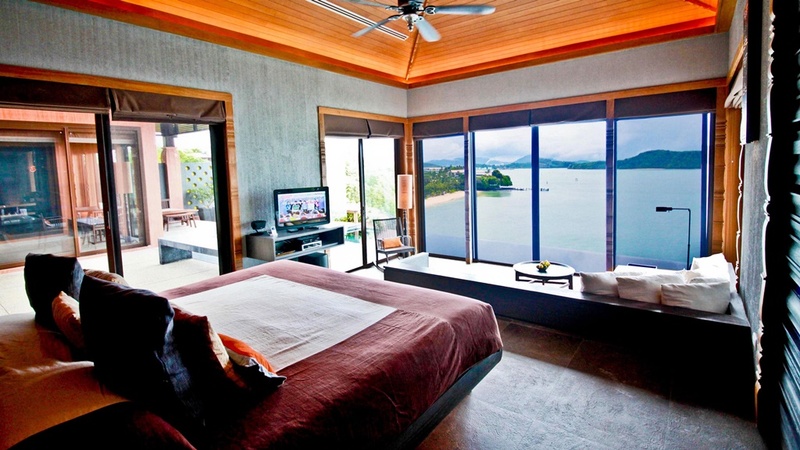 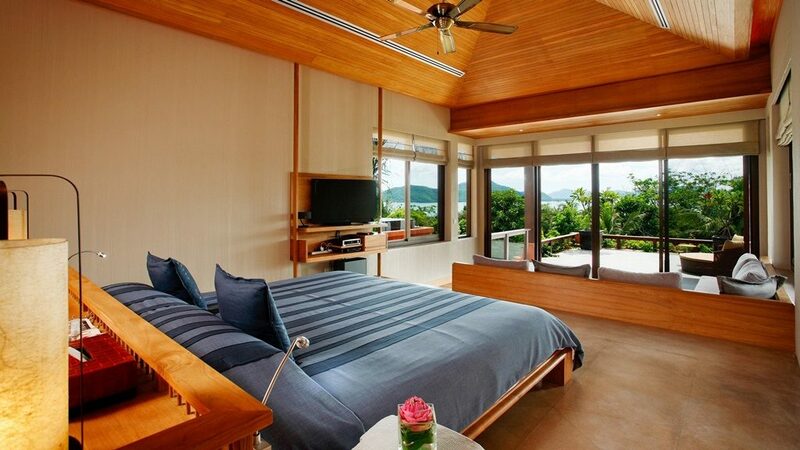 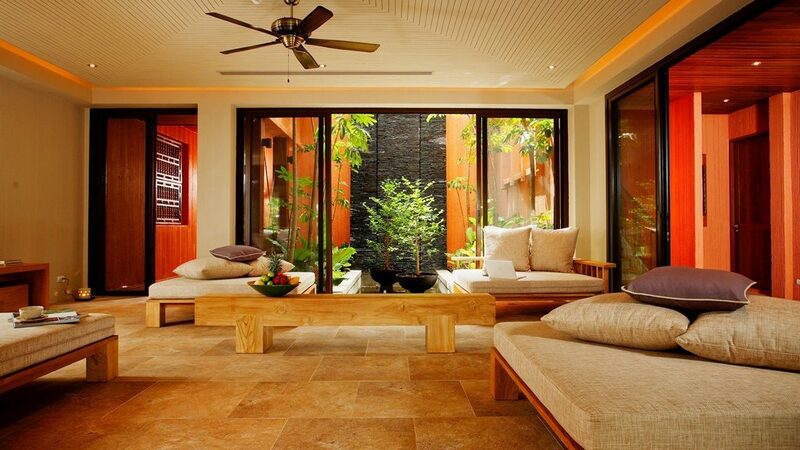 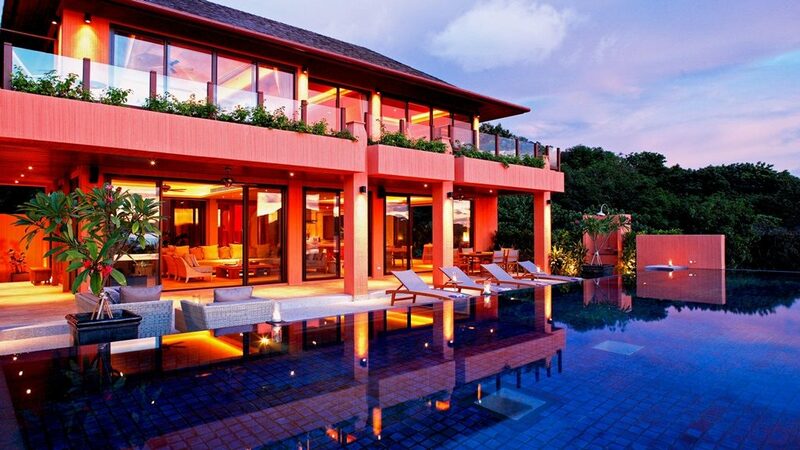 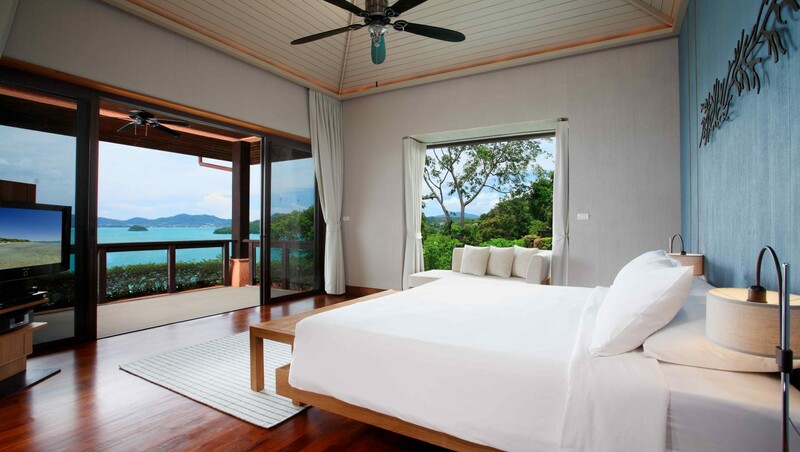 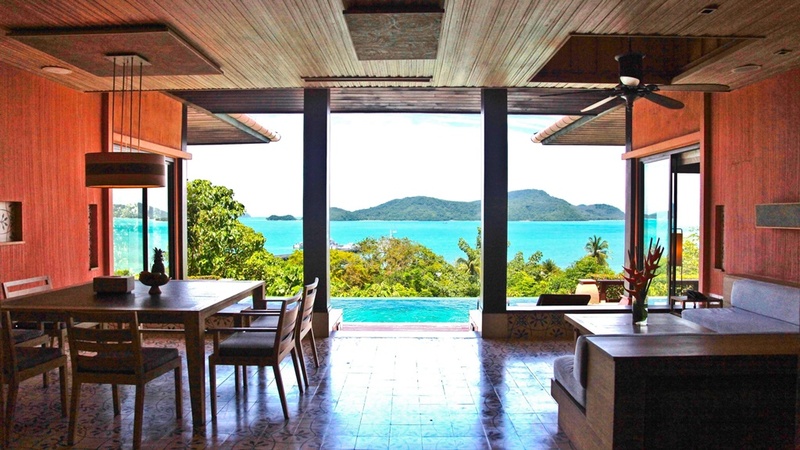 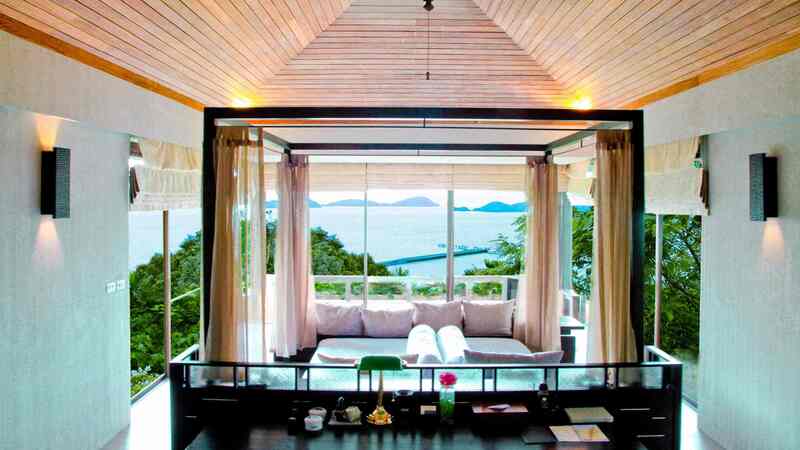 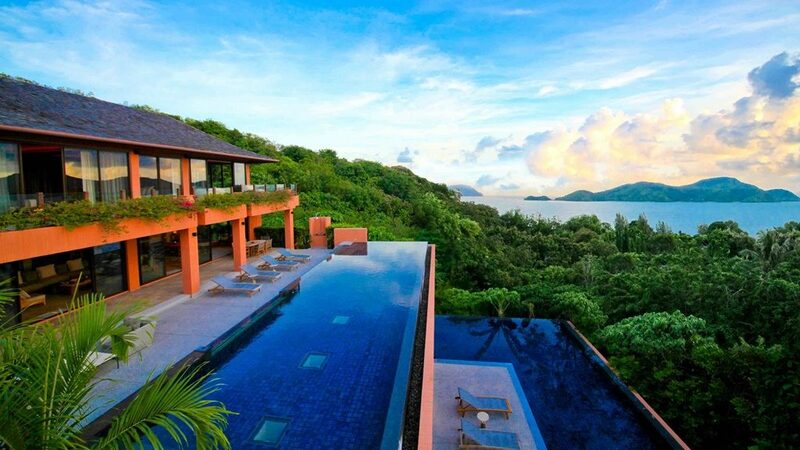 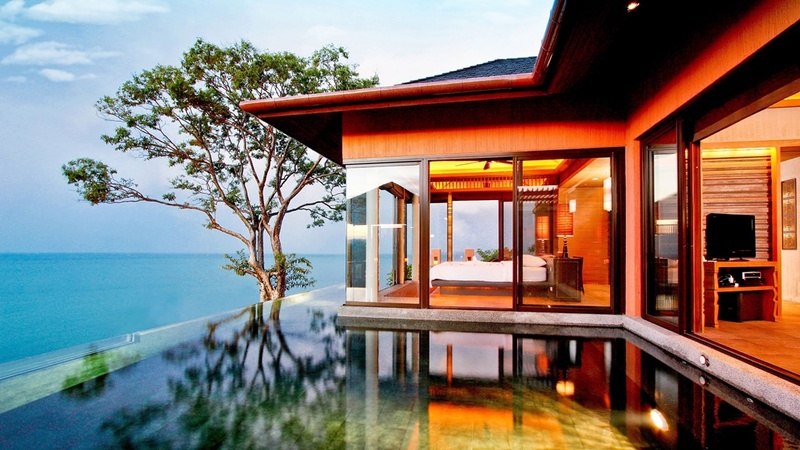 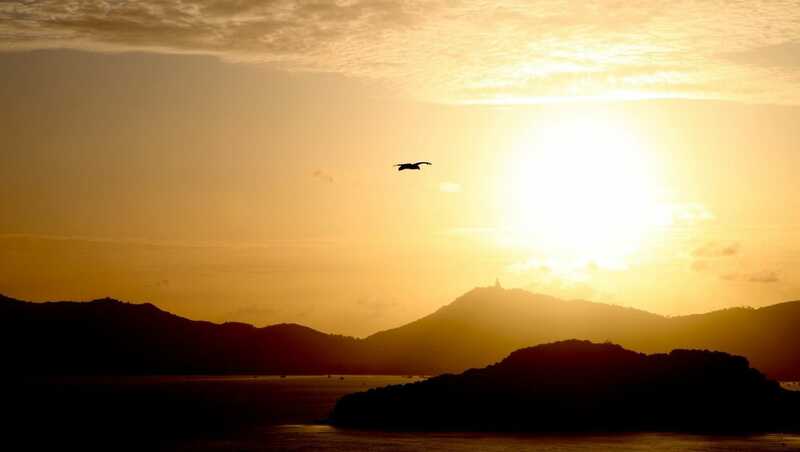 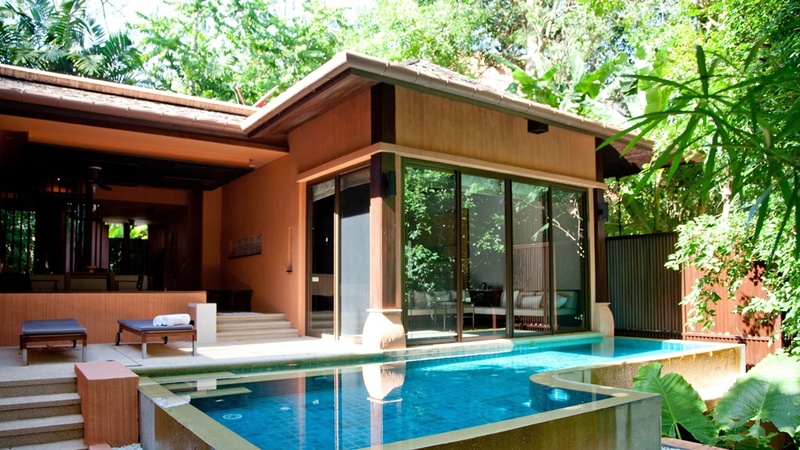 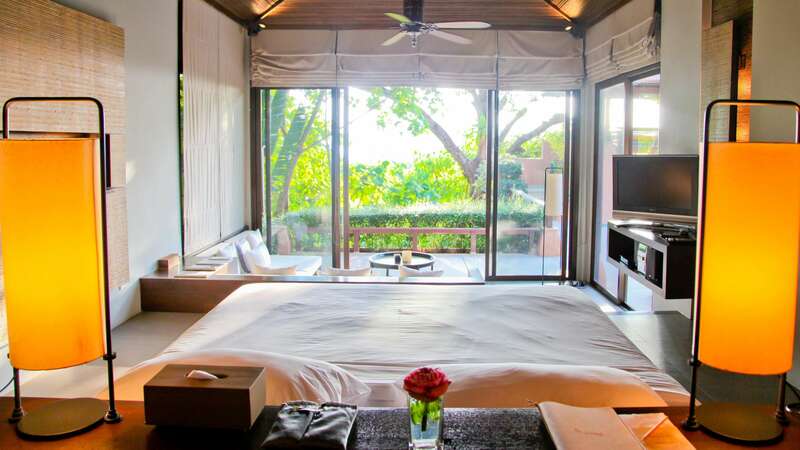 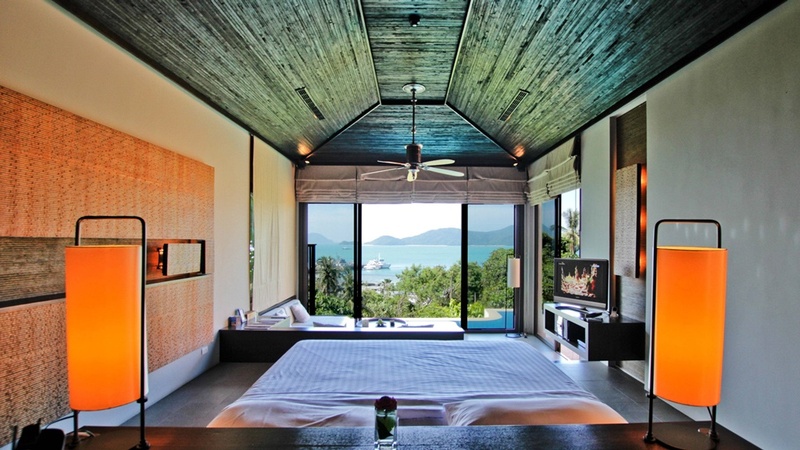 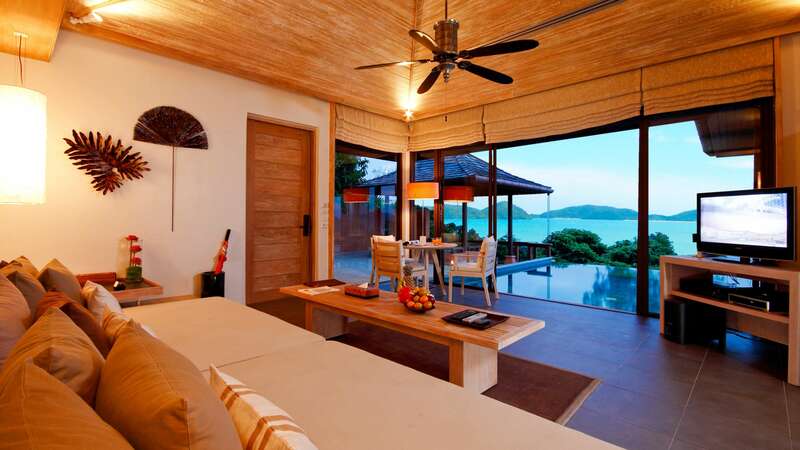 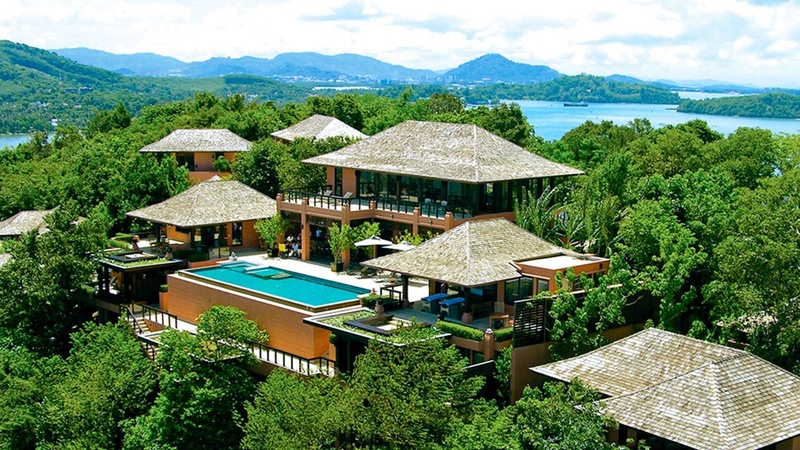 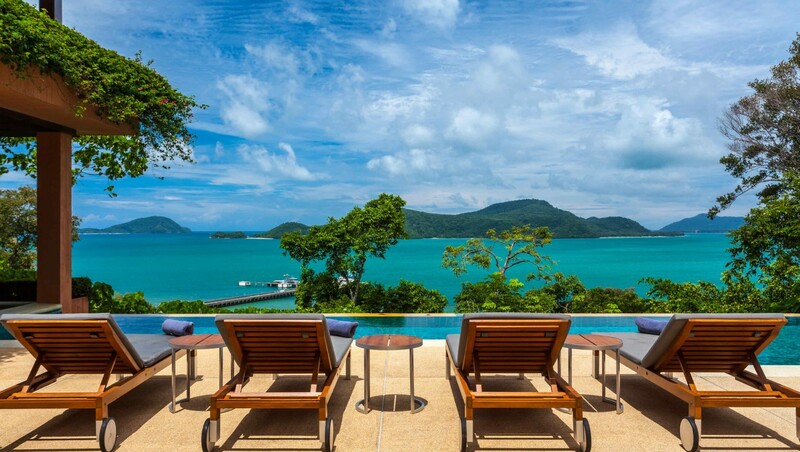 overlooking dramatic sunsets views of the surrounding islands and aquamarine Andaman Sea. 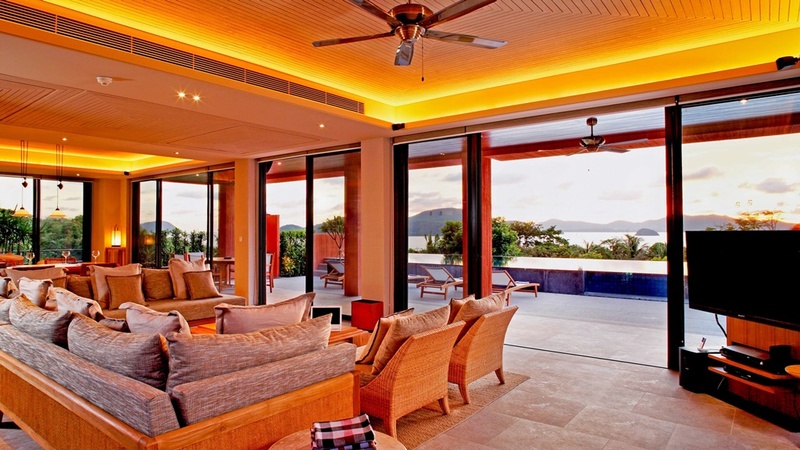 Designed in a tropical contemporary style, both exterior and interior have been crafted to the highest standard and custom-built to follow the natural contours of the Panwa cape. 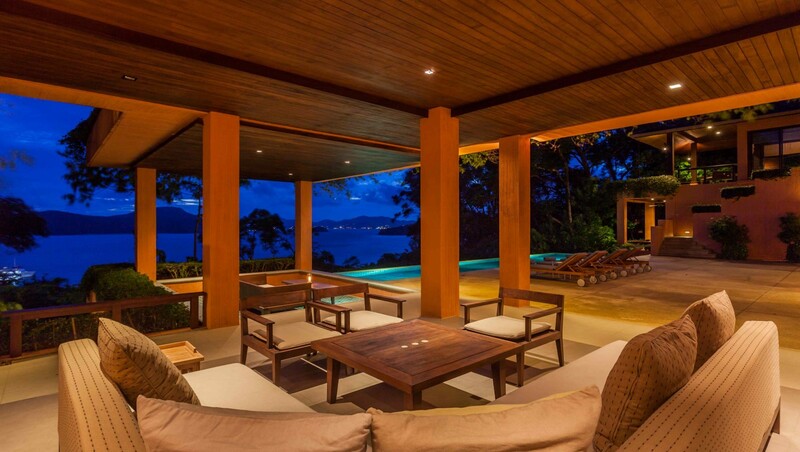 Perched 40-60 acres above sea level, the villa features two private kitchens, expansive lounge areas, an infinity pool with a jet stream Jacuzzi system, large master and guest bedrooms dressed with the finest linens, an outdoor bathing area with a separate rain shower and a state of the art BOSE surround sound entertainment system.